!Bienvenidos to La Fonda Alamo Heights! Welcome to the número uno destination to enjoy the Tex-Mex cuisine San Antonio is famous for. 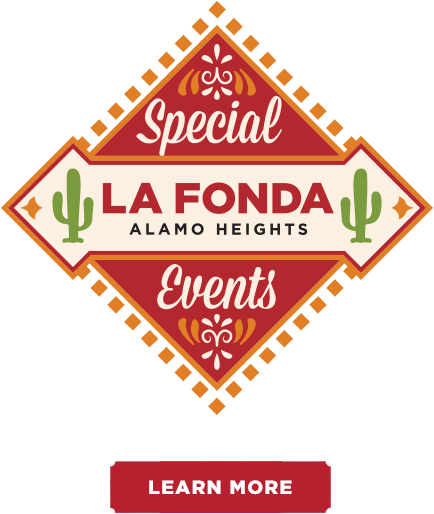 Whether you choose the bar, patio or restaurant, La Fonda Alamo Heights is the place to meet and discover a full menu of distinctive, delectable creations fresh from our cocina that have made us a local favorite since we opened our doors in 1958.